Did you know that healthy fats should make up about one third of your caloric intake? A balanced diet plan, such as the one we recommend, consists of 40% carbohydrates, 30% protein and 30% fat. (You may have heard of The Zone Diet? Same principle.) 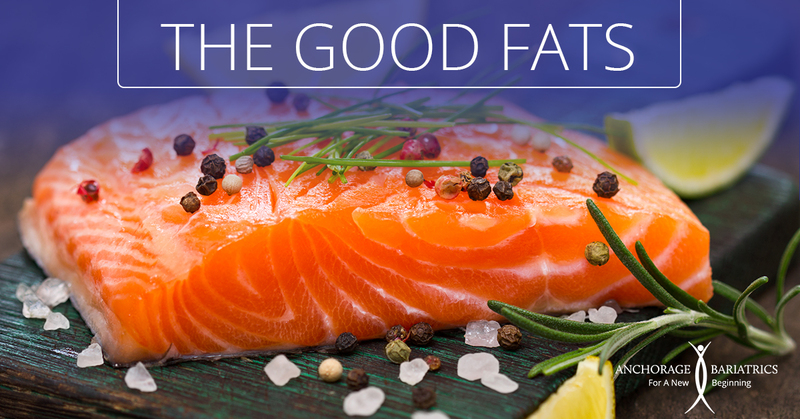 Not all fat is bad, and avoiding these good fats can be detrimental to your health, too. The good fats to consume include olive oil, salmon, avocado, walnuts, almonds, pistachios, tofu and edamame. Eating these healthy fats will help you feel fuller longer, help reduce bad cholesterol levels, and even aid brain function. Click here for more details on making healthy changes to your diet and a list of foods to avoid. Good news for people who hate sit-ups! Crunches aren’t necessary if you’re trying to improve your core strength. 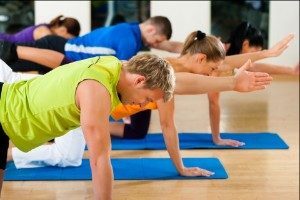 There are several other core building exercises you can do, such as the two listed here, that will help improve your balance and stability as well as reduce back pain. Standing Side Bend – Stand with your arms at your sides and slowly slide one hand down the side of your leg until it reaches your knee. Do not allow your body to rotate, your shoulders and chest should remain facing forward at all times. Slowly slide the arm back up the leg until you are standing straight again. Try adding hand weights for more resistance. Do 10 on each side, working up to three sets in a row. Quadruped Lift – Begin this exercise on your hands and knees. Engage your abdominal muscles and flatten your low back like a tabletop. Without tilting the low back or pelvis, reach one arm out in front of you and hold it in the air for 5 to 10 seconds. Return to the original position and repeat the exercise by lifting your other arm in the same manner. Try lifting the opposite leg and arm at the same time as you improve. Do 10 on each side, working up to three sets in a row. 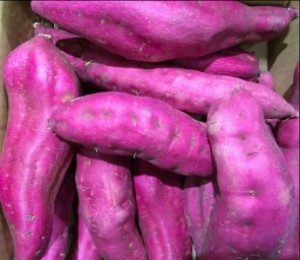 Swap pureed sweet potato for cream to thicken soup. Nothing warms you up like a hearty soup. The problem is, what makes a soup hearty is often cream, and lots of it – which makes hearty and heart-healthy two very different things. Instead of thickening soups with cream, then, add pureed sweet potato. The takeaway will be less fat and way more blood-pressure-friendly potassium. That’s a win-win for your circulatory system and waistline!